Rayudu, who’s scored 6151 runs in 97 first-class games, has never played Test cricket. India’s ODI specialist Ambati Rayudu on Saturday announced his retirement from first-class cricket to focus on one-dayers and T20s. Rayudu, 33, is one of the key members of the Indian ODI side but has never played Test cricket. 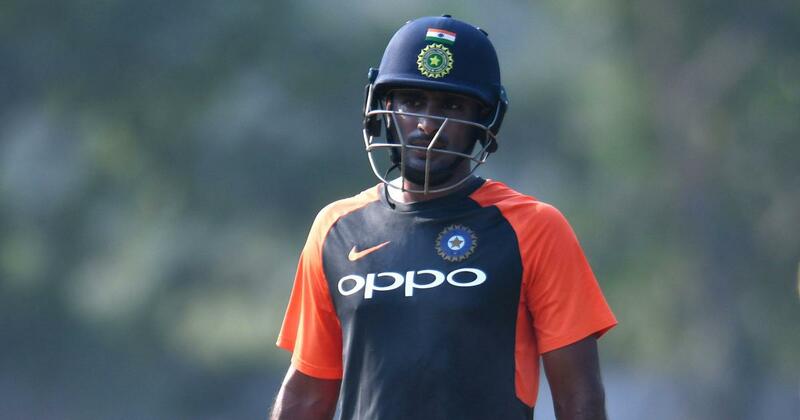 “This is to inform that Ambati Rayudu, Hyderabad captain and member of the India ODI team, has decided to retire from longer version of the game including Ranji Trophy (multi day) to focus on limited overs cricket and T20 cricket,” Hyderabad Cricket Association said in a press release. “He will continue to play international and domestic matches of shorter version. 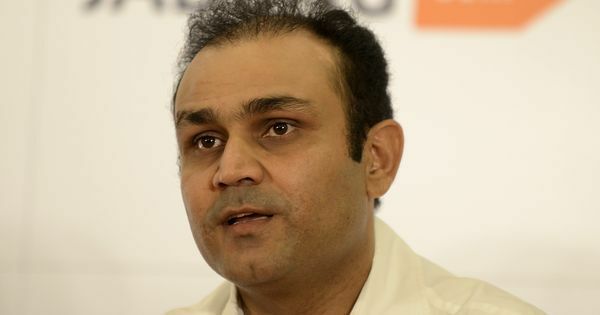 He has thanked the BCCI, Hyderabad Cricket Association, Andhra Cricket Association, Baroda Cricket Association and Vidharbha Cricket Association,” said the release. Rayudu, who recently made a comeback in the Indian team by virtue of a successful IPL for Chennai Super Kings, is being seen as the leading candidate for India’s No 4 in the batting line-up for the ODI World Cup in England. He made 217 runs – including a fifty and a century – against the West Indies, making a case for his place in the playing XI. Rayudu called time on his 17-year-long first-class career, in which he scored 6151 runs from 97 games. This included 16 hundreds at an average of 45.56 and highest score of 210. Rayudu has scored 1447 runs in 45 ODIs, at an impressive average of 51.67.